[Breaking News] Gatling has reached 50,000 monthly downloads last month! 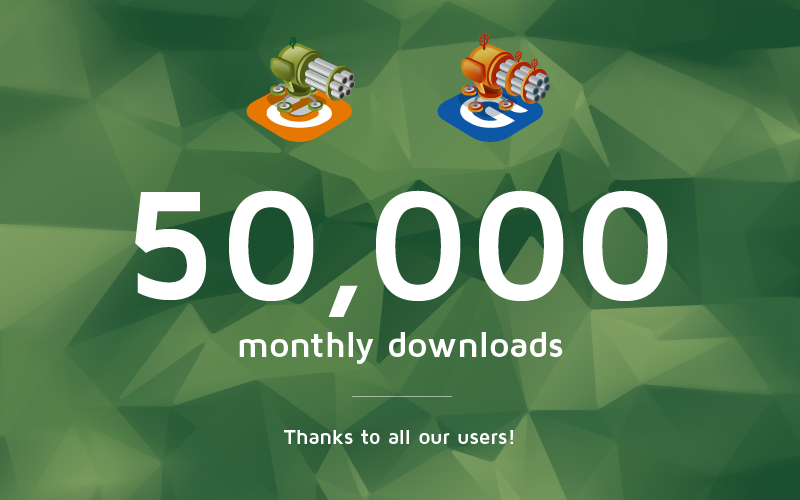 Last month, our users worked hard: 50,000 monthly downloads for Gatling! 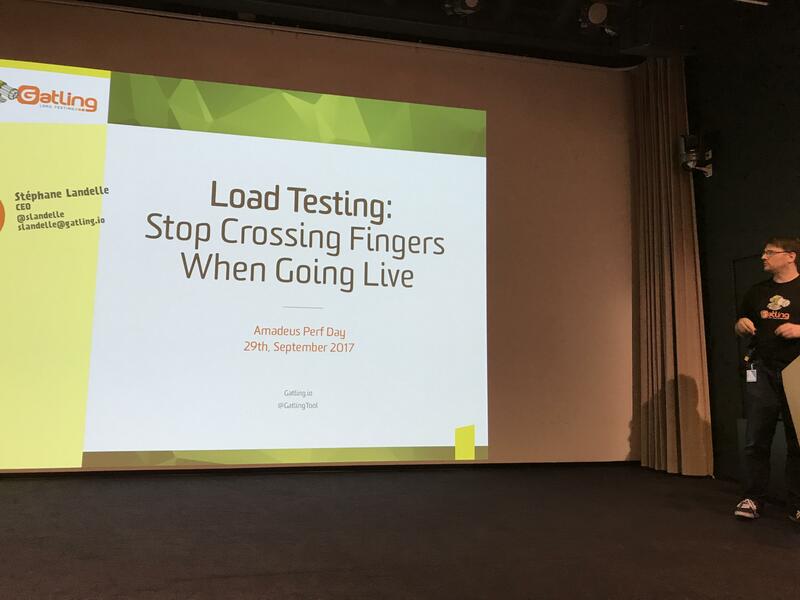 Thanks for your support, guys! Let’s continue!